Clear plastic. 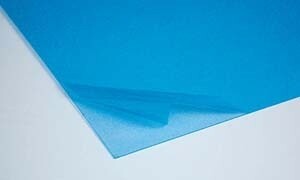 Correct material for vacuum forming canopies, making your own wind screens and windows. Factory back order since June 2018, sold out for now, sorry!